While if you’re still in school but can’t wait to travel the world, student exchange programs could be right for you. There’s no longer any need to be educationally restricted to your native country. With so many foreign exchange programs out there, it’s possible to broaden your educational horizons overseas, experiencing an authentic immersion in the local language and culture. With student exchange programs, it’s possible to find out how other young people worldwide play, think and learn, while also learning the native tongue first hand. If you’re wondering which countries around the world are most popular with those looking for student exchange programs, these are the top 10 for this year. Japan – Japan is one of the most popular countries for foreign exchange programs. With its strong tradition of music, literature and art as well as its cutting edge technological advances, it’s no wonder so many students want to explore this beautiful country. France – students from all over the world love coming to France to discover romance, history and amazing food while studying the French language. Paris is the most popular city, however, there are lots of other cities across the length and breadth of the country which are the perfect place for an exchange visit. Italy – Italy is a destination for art-lovers everywhere. If you’re want to study culture, language and the liberal arts, this is the foreign exchange destination for you. Spain – although Spain has a wonderfully stress-free lifestyle, it’s a great place to immerse yourself in the Spanish language while also enjoying cultural activities. New Zealand – New Zealand is a fascinating destination for students who want to learn English in a uniquely beautiful environment. There are some very impressive student exchange programs here and when you’re not learning, there are plenty of outdoor activities to enjoy. Ireland – for those who want to learn the English language but don’t want to go to England, Ireland is the ideal alternative. Perfect for outdoorsy types, Ireland offers a host of sporting activities, beautiful landscapes and fascinating music and literary history. China – the diversity of China and it’s unique culture is one of the reasons why this country is so popular with foreign exchange students. With its ancient civilization, strong business culture and complex language, it’s an ideal spot for anyone who wants to immerse themselves in a completely different environment. Germany – this European nation has an interesting past, beautiful architecture and plenty of cultural charm. There are many excellent exchange programs centered here and it’s especially popular with students of political science and business. Australia – there’s a lot to love about Australia. Its cosmopolitan cities, pristine beaches and rugged terrain make it the first choice with students who wish to learn English. Home to famous cultural sites, a thriving arts scene and plenty of outdoors experiences, Australia hosts a number of excellent programs. South Korea – English speaking students are now very familiar with K-pop and South Korean culture is becoming very well-known. 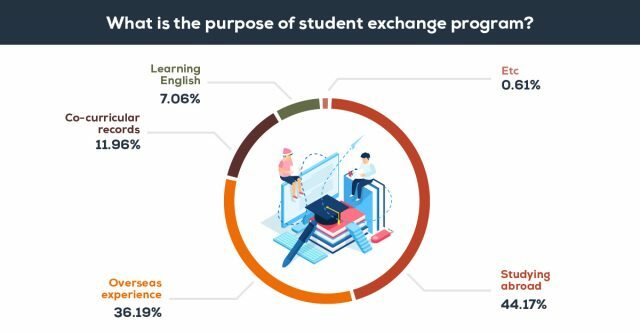 It’s no wonder, then that South Korea is therefore now a very popular choice among English students who want to focus on sciences, arts and the Korean language. Translation companies are providing localization services to help student exchange programs and educational organizations to localize their websites and materials. 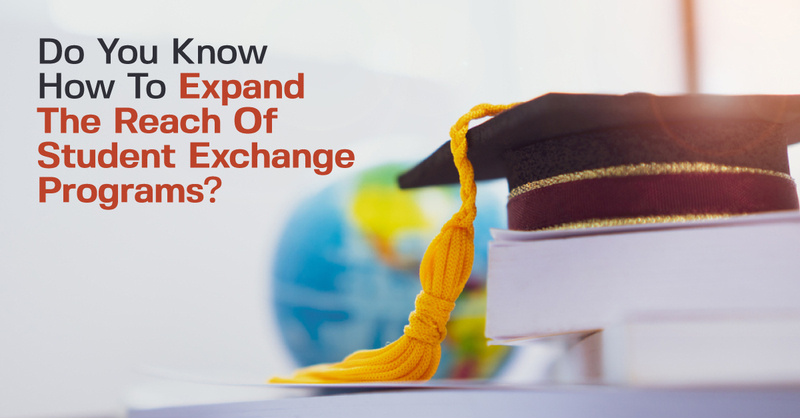 And here it comes the role of companies like FutureTrans as it makes it easy for student exchange programs to reach students from all corners of the world by speaking their languages and communicate with them to achieve their goals by learning abroad. So we are working closely with these programs and organizations to make sure to achieve their goals and reach the targetted student according to their culture and language. These programs mainly need to know and understand what these students need, therefore they must speak their own language.